Love the Toy Story movies? Toy Story 4 comes out this summer and we’re making adorable Alien Easter Eggs to celebrate! 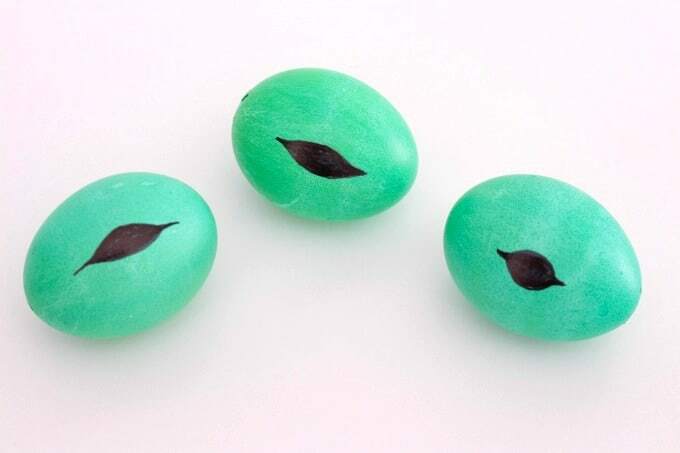 Since we already have Toy Story on the brain, I thought it would be fun to make some alien Easter eggs this year. They’re so easy and super cute! Plus, grown-ups will have as much fun making them as the kids. 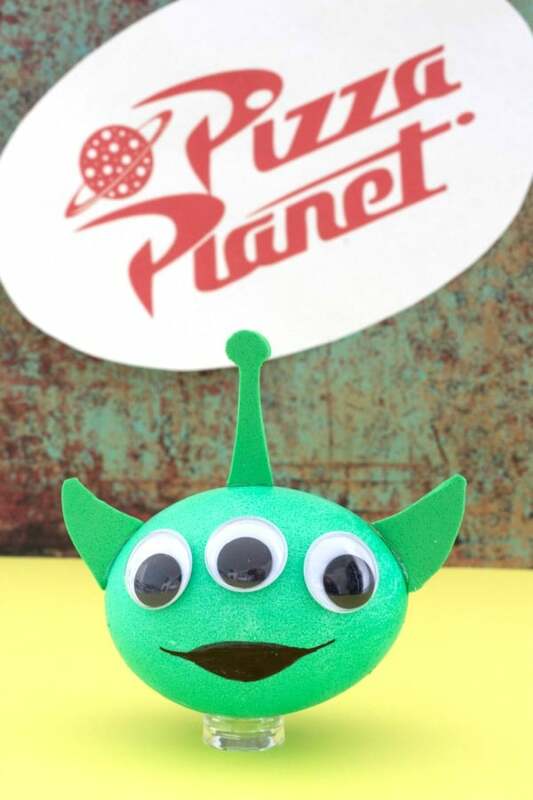 We even made them on my most recent Suncoast View appearance and everyone loved these fun little guys! 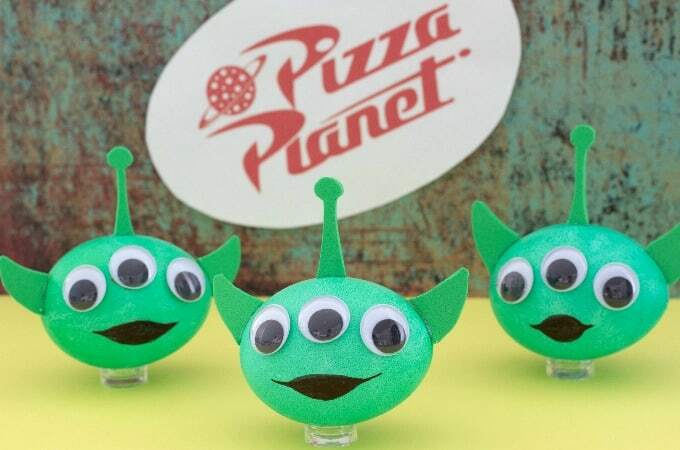 Are you ready to make some Toy Story aliens of your own? Excited about the new Toy Story 4 coming out this summer? Why not make Toy Story Alien Easter Eggs to celebrate! 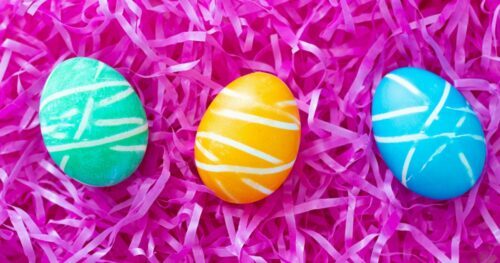 Mix 1/2 cup boiling water, 1 teaspoon vinegar and approximately 15 drops of green food coloring to dye eggs. 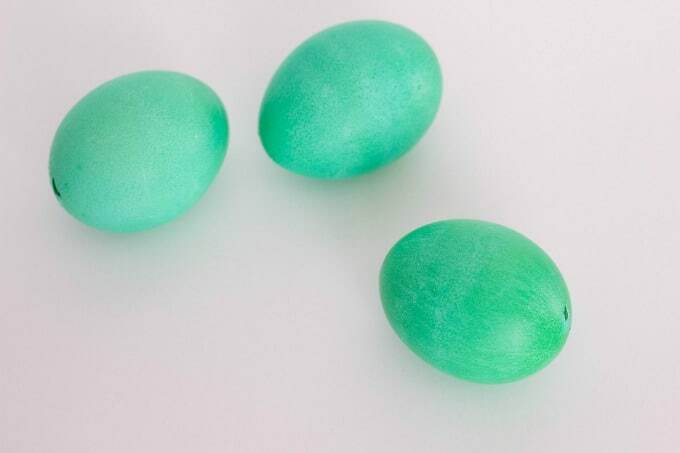 Once eggs become "alien green", take them out of the solution and pat them dry. Set eggs aside and grab your green foam. Cut out three antennae and six ears. I Googled Toy Story Alien images and used the photos as a guide (or you can always just wing it). Now that your eggs are completely dry, take your marker and draw an alien mouth. 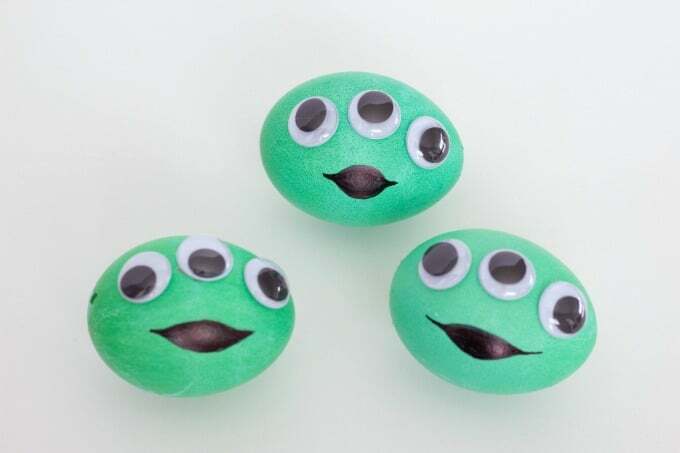 Glue three wiggly eyes to each egg. 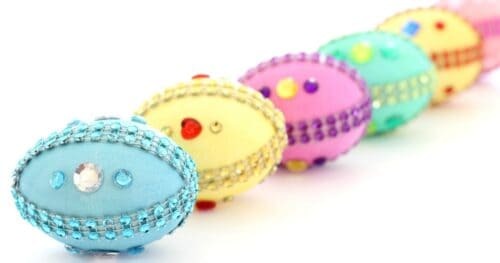 Glue the antennae to the tops of the eggs and the ears on the sides. Now that you have such adorable alien Easter eggs, why not pop some popcorn and make it a Toy Story movie night! 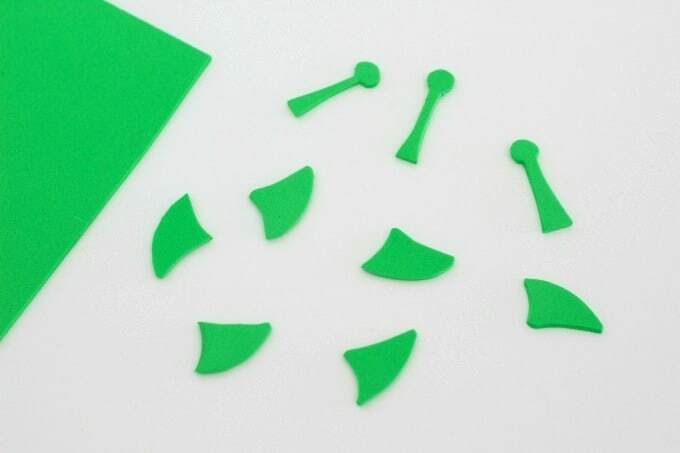 This Amazon link for green craft foam gives you a large assortment (which is perfect if you do lots of crafts). If you don't need a whole package, you can buy green foam by the sheet at any craft store for under a dollar. 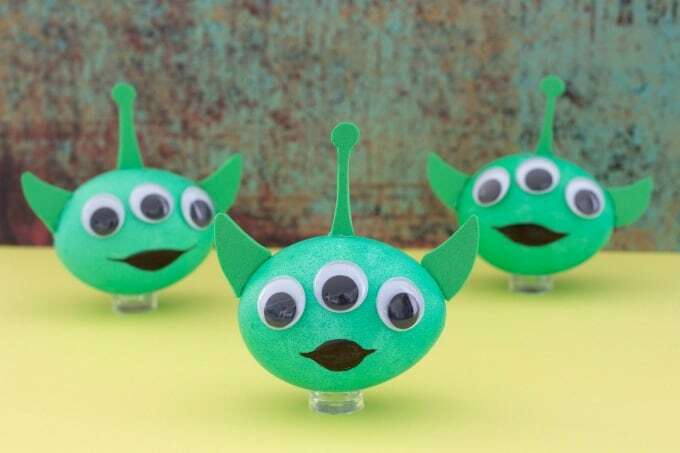 I love how cute these Alien Easter eggs turned out and they’re so easy that even younger children can make them (though I’d probably give toddlers white glue instead of glue guns). I think next year I may even make Woody and the gang! 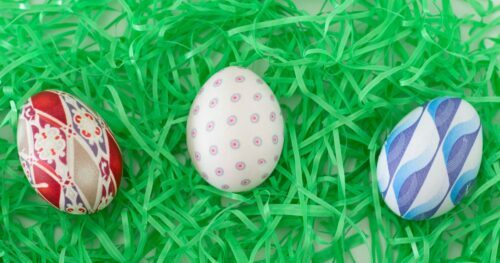 If you love making Easter eggs as much as we do, you may want to check out these ideas too!